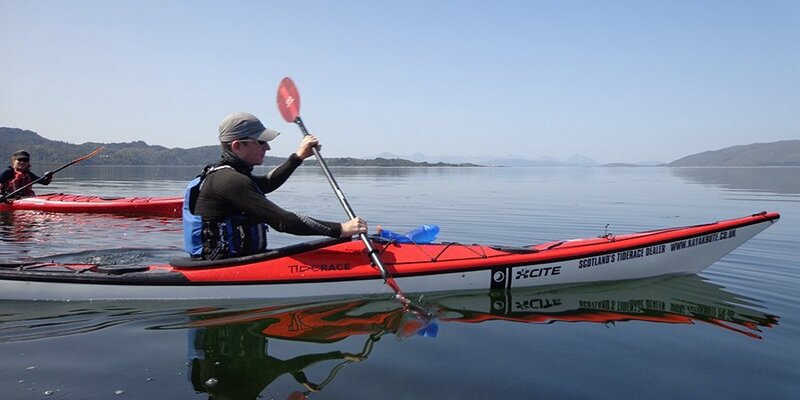 The Sea Kayak Leader Award delivers the personal skill level and leadership ability required to lead a group of paddlers on short, single or multi-day journeys in a moderate tidal water environment with winds not exceeding Beaufort Force 4. For a definition of moderate tidal water and full details of the course syllabus and pre-requisites, please see the syllabus below. One of the pre-requisites for a Sea Kayak Leader Training Course is the BCU Coastal Navigation and Tidal Planning Course (or similar). The Sea Kayak Leader Training Course covers the formal training in personal skills, leadership, safety and rescue. In order to attend the two-day assessment, you must have attended a training course, have achieved the assessment pre-requisites, and have registered with the recognised governing body for canoeing and kayaking in your home nation (SCA, BCU, Canoe Wales).